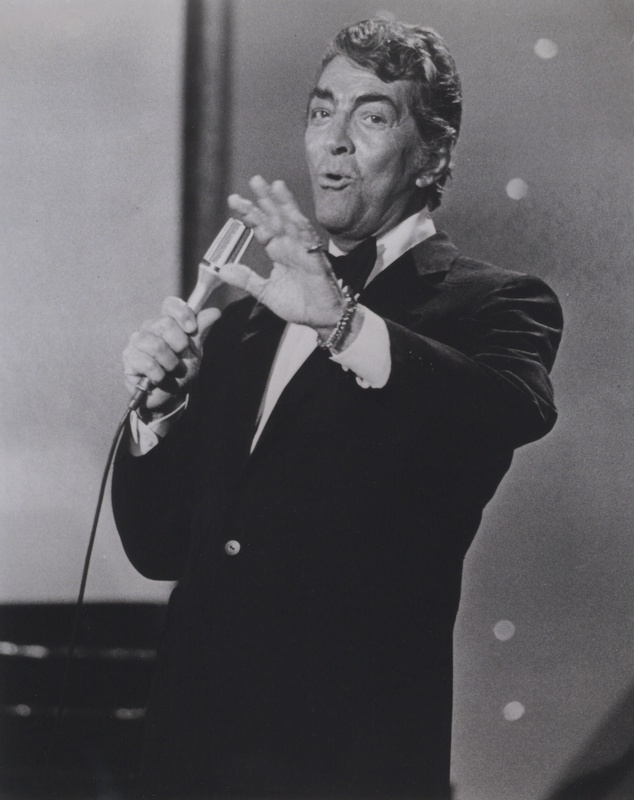 Dean loved country music and on the Dean Martin Comedy Hour, Dean sang with the best country stars of the 70’s including Loretta Lynn, Conway Twitty, Buck Owens, Doug Dillard, Lynn Anderson, Crystal Gayle, The Statler Brothers and many others. 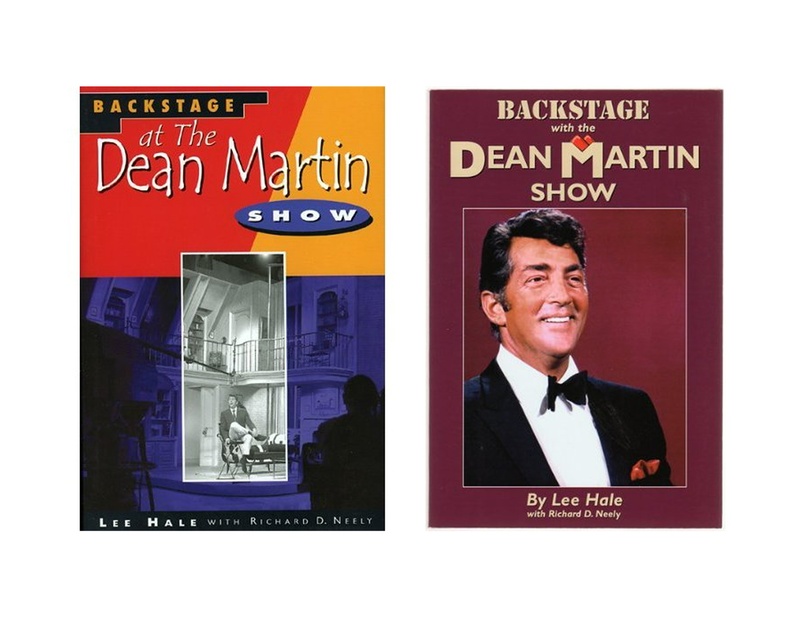 The Dean Martin Fan Center Magazine is styled in a newsletter format filled with stories, photos, information, past and up-to-date current happenings by Neil Daniels. 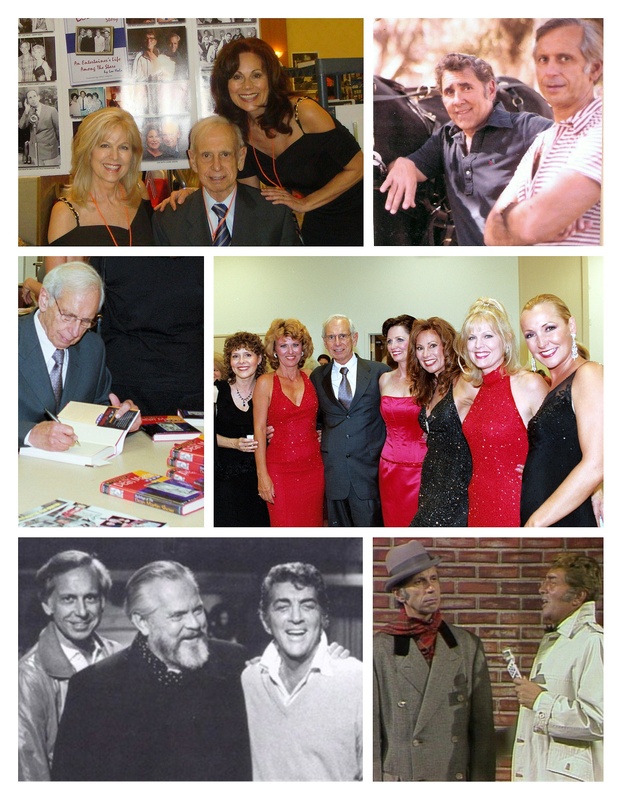 Also, check out the Dean Martin Fan Center Website containing interesting topics pertaining to Dean Martin including “Showstoppers,” our musical tribute to Dean Martin and the showstopping entertainers with whom we performed. 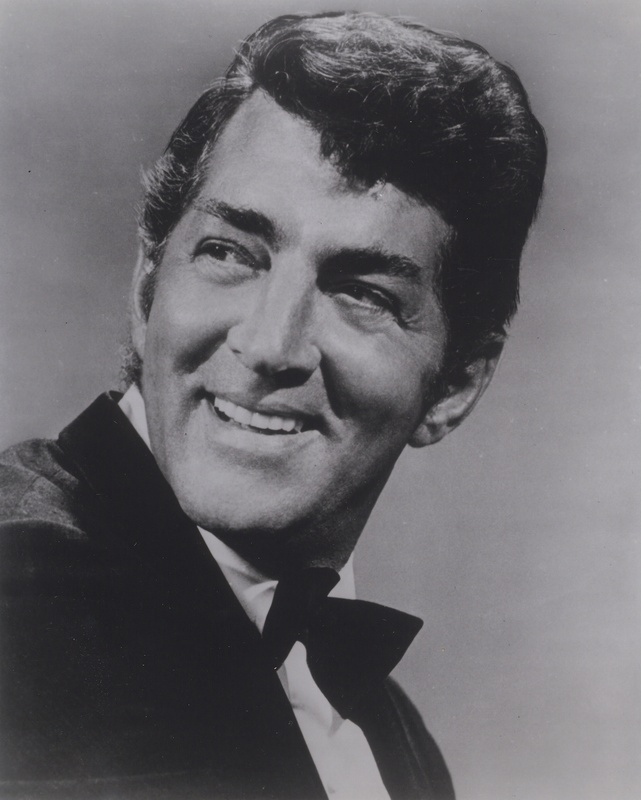 June 7th is Dean Martin’s birthday. 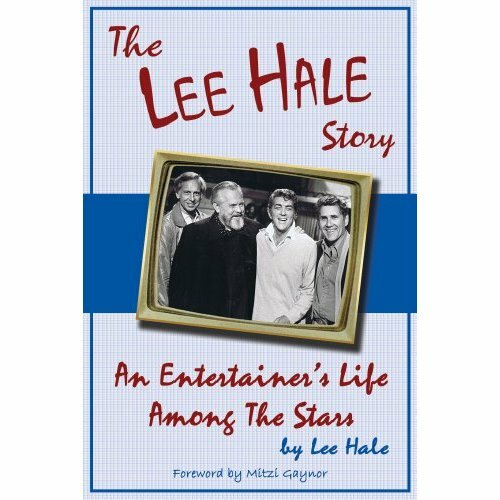 We celebrate the man and the entertainer!! Brothers of the Super Bowl – Sisters of the Super Stars! What are the odds? Two brothers are coaching the dueling teams in the Super Bowl game. 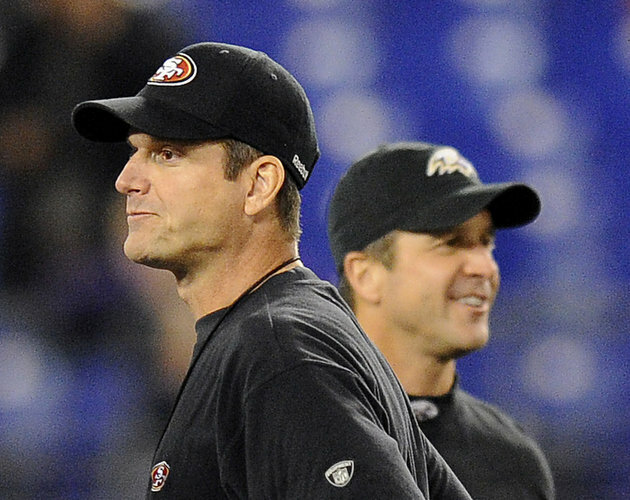 The San Francisco 49ers coach, Jim Harbaugh competes against the Baltimore Ravens coach, John Harbaugh. Musically, the Super Bowl started with a touching rendition of “America the Beautiful” by the Sandy Hook Elementary School Choir with Jennifer Hudson taking the lead to give it a gospel feel. Then, Alicia Keys gave a respectful rendition of the ”National Anthem” with a touch of jazz influence using just her voice and piano. The half-time was spectacular starring Beyonce. The production had an abundance of flashing lights, special effects and ‘girl power’; shortly after there was a power outage. Love goes deep in families and sibling rivalry is natural but the competition can help us to be the best we can be. Maria and Linda: “Working with Dean was a safe haven for us and we continued performing with him until he retired in 1991. Those were the happiest of times. 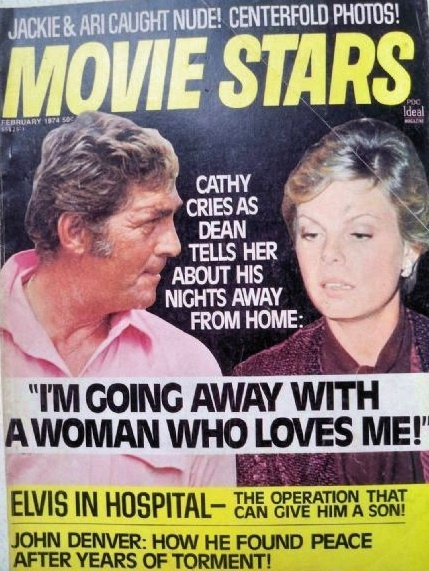 We also felt Dean’s profound loss as he dealt with the tragic death of his son and we were there when Dean shared the details of his falling out with Frank Sinatra. My sister, Linda Eichberg and I had the good fortune to entertain with super star legends as The Golddiggers and open for Dean Martin in Las Vegas until his last years before retirement. Dear to our hearts are the times in between our performances. We were like family sharing laughs, sorrows and tender moments. 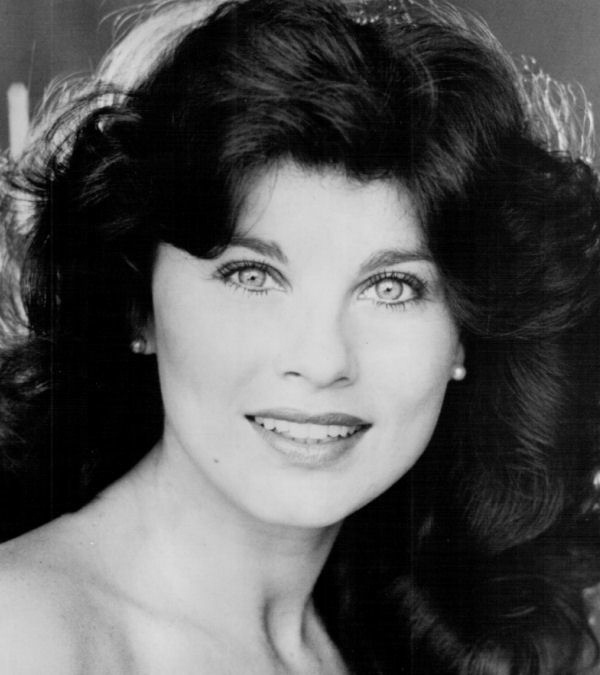 Linda Alberici Eichberg [Dean Martin Golddigger & Co-Author]: “We would be chastised if we were even a minute late for our backstage call time, they would threaten to dock our pay. It was very, very strict. Dean gave his big dressing room to us along with the flowers and fruit that were meant for him. Dean would show up fifteen minutes before the show in a special room built for him on the side of the stage. He liked to come by private elevator directly from his hotel room to the stage, dressed and ready to go. I don’t think there was even a door on his little room but we all gathered there at a certain time every night to say hi to Dean before we went on. He had his water, snacks and drinks in there; all he had to do was stroll on to the stage a few feet away when it was time for him to make his entrance. 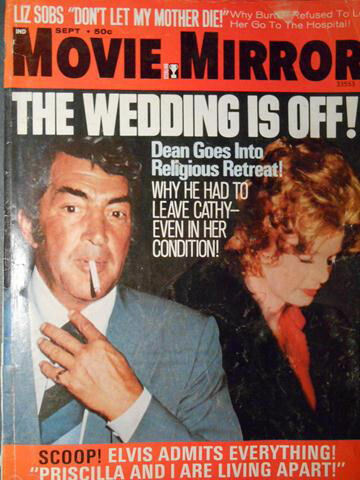 Between taping the television show with Dean and traveling with him back and forth to Las Vegas to do our live show, we got an inside scoop into some of his personal life, including his tumultuous marriage to his third wife, Cathy Hawn. 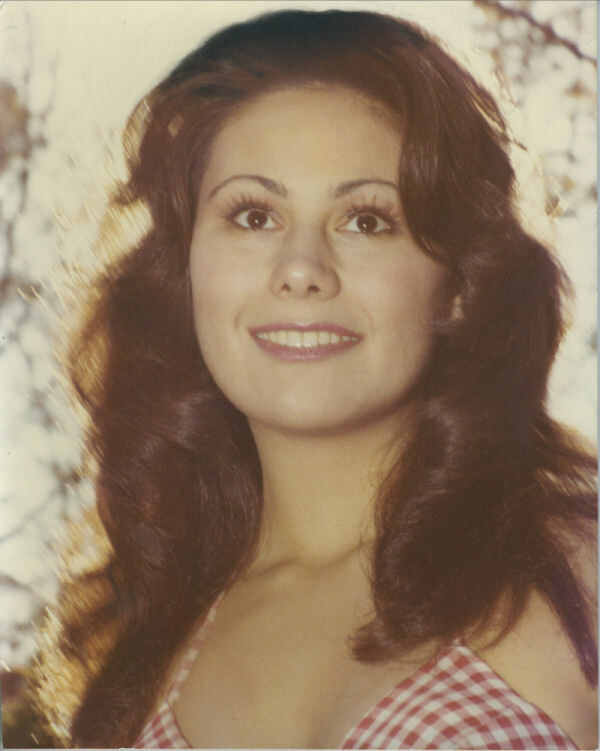 Patti (Pivarnik) Gribow, Golddigger 1973-1985: “Before the shows with Dean at the MGM we would often hear his wife, Cathy, stomp into his dressing room, scream at him, and then stomp off. We knew she was most unhappy that he was performing with the Golddiggers. Dean once commented that he didn’t understand her anger, saying, “It’s just my image!” The truth is that our relationship with Dean was platonic, yet caring. Traditionally, prior to the performances, we would each give Dean a hug and a peck on the cheek for good luck. Beyond Our Wildest Dreams is available now on Amazon! © Beyond OurWildest Dreams. All rights reserved.